Well Go USA recently sent us information for the upcoming DVD & Blu-Ray of the action thriller "The Villainess". The film stars KIM Ok-bin (Thirst, The Front Line), SHIN Ha-kyun (Sympathy for Mr. Vengeance) and BANG Sung-jun (Horror Stories 2, Pluto). Special features on the DVD & Blu-Ray includes Making of Featurette. 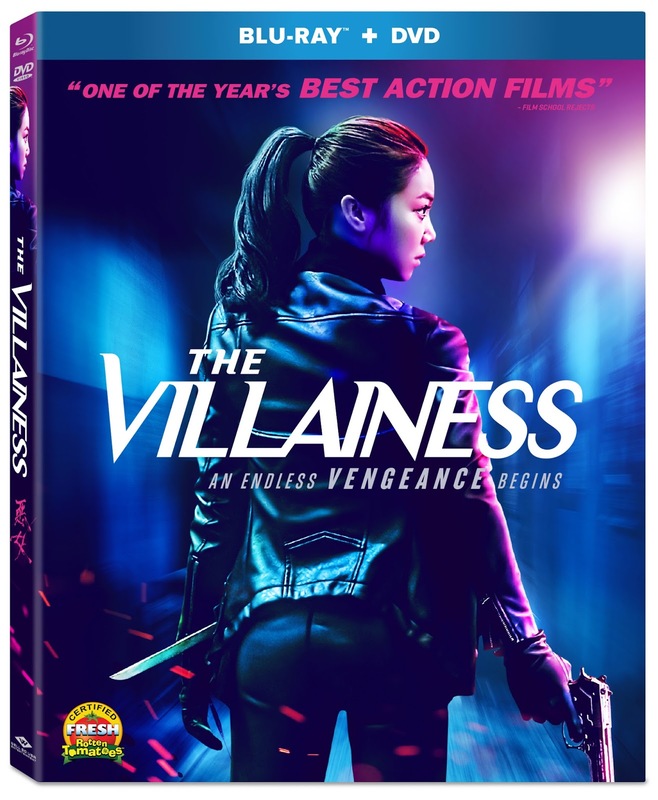 "The Villainess" hits retail on November 21st.